Michigan is about to show the world just how practical plugging in can be. According to Vice Chairman Tom Stephens, General Motors and its partners plan on installing over 5,300 home and workplace charging stations all over the state for Chevrolet Volt and other EV owners. Of these, 2,500 will be provided by DTE Energy and will be for home-use. In order to make the home charging stations more accessible to homeowners, DTE Energy and Consumers Energy are offering to take care of up to $2,500 of the tab, which involves both purchasing and installing the stations into homes. GM plans to have almost 350 charging stations in place for employees at its facilities in Michigan, of which 100 have already been installed. GM is also selling an in-home 240-volt home charger supplied by SPX for $490 plus and estimated $1,475 installation charge. 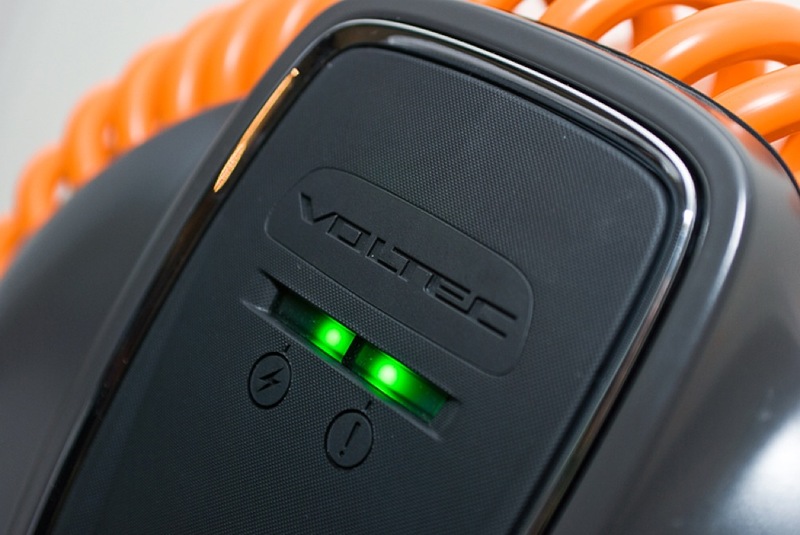 Volt drivers can also use other chargers, such as those provided by California-based Coulomb Technologies, which we have been told are of no cost at all. Some skeptics will argue that Michigan’s Grid cannot support all of these charging stations. No worries, as many of the stations will run on solar power thanks to partnerships with solar panel companies Envision Solar International, out of San Diego, and British Columbia’s SunLogics. Electric cars look to be more and more plausible by the day, and Michigan is about to show the world if they can really work. Next story What’s The Best Way To Pluralize The Chevy Cruze? Cruzen!